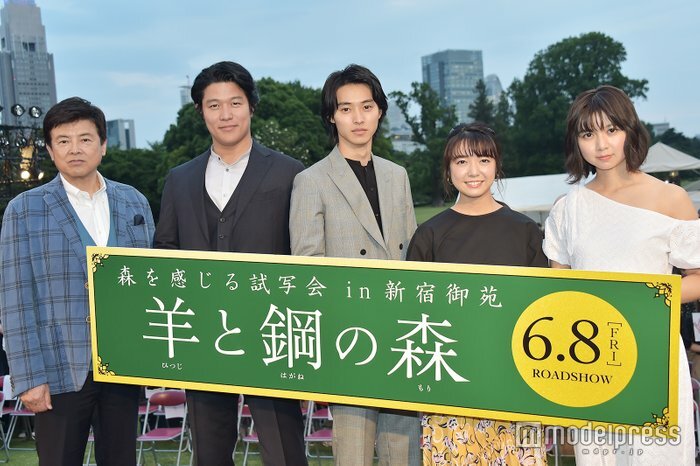 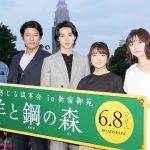 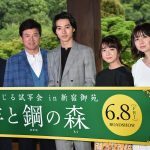 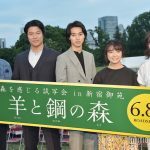 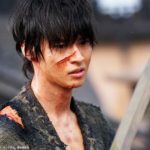 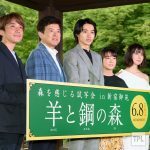 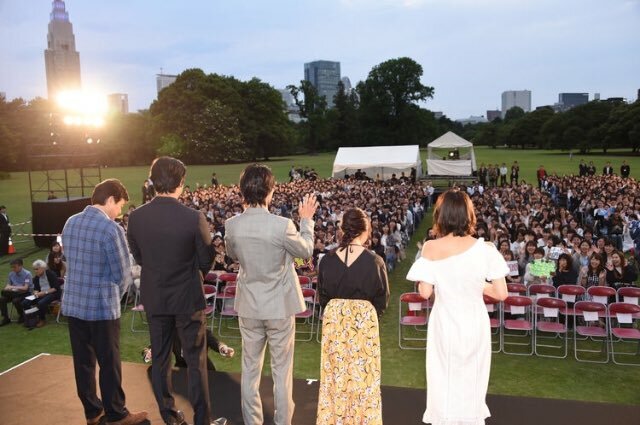 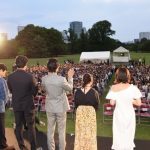 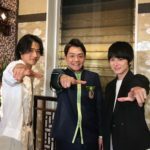 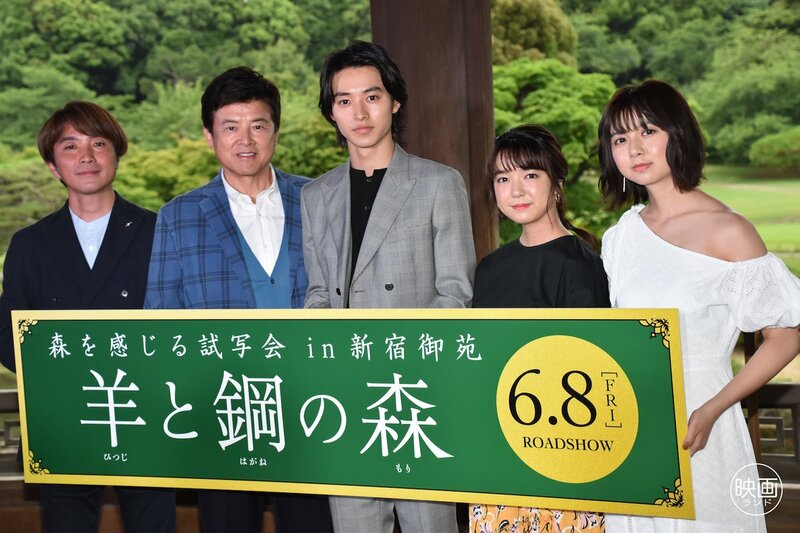 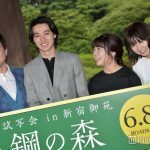 In a tie-up event with the Ministry of Environment, an outdoor screening, a first in history, was held in Shinjuku Gyoen for 「Hitsuji to Hagane no Mori」. 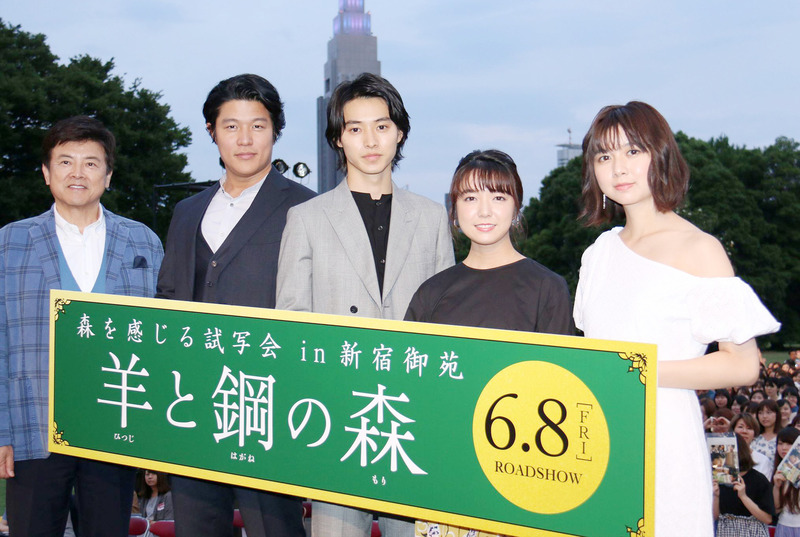 The movie was screened to 1,000 viewers. 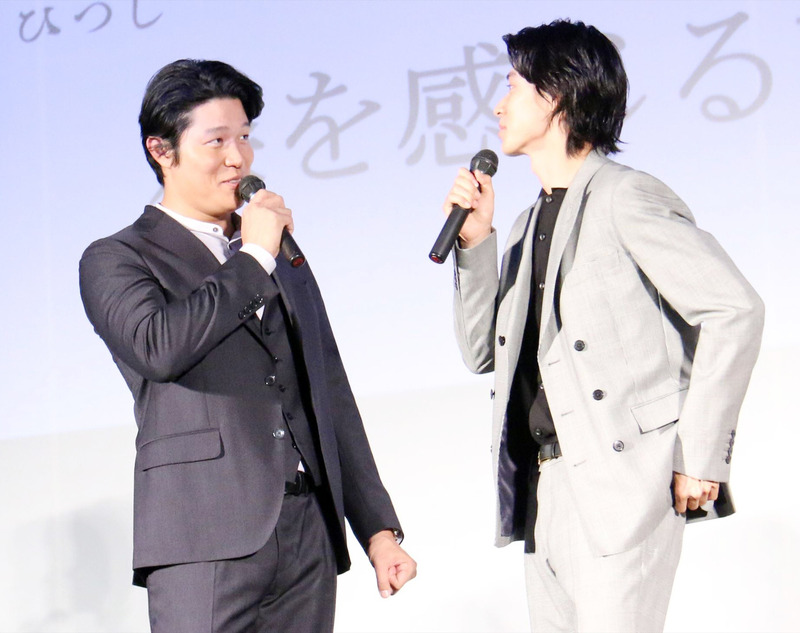 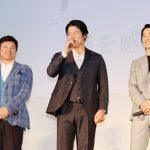 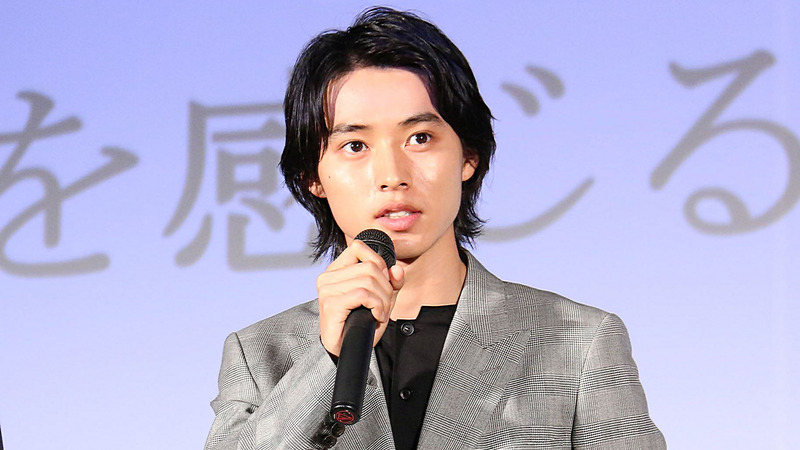 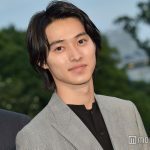 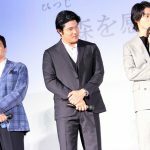 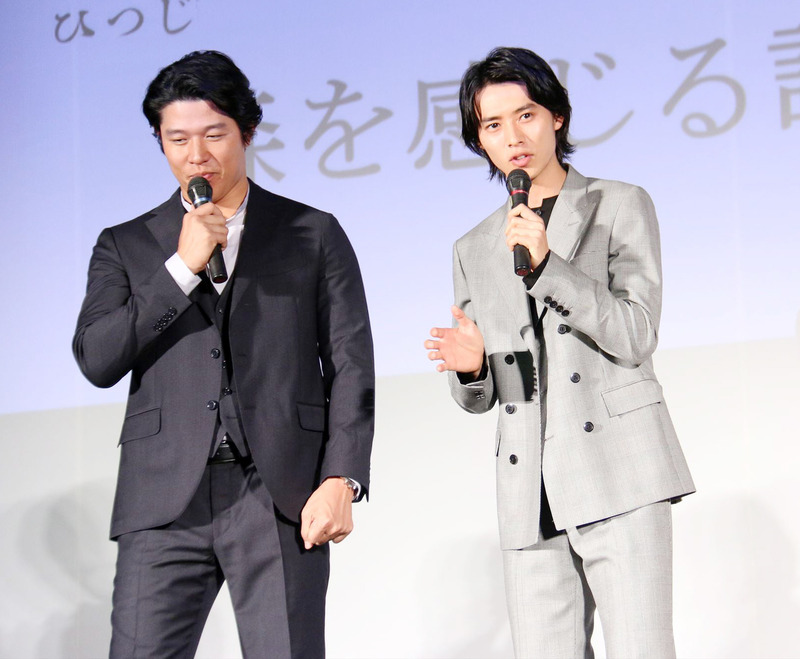 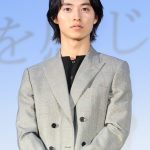 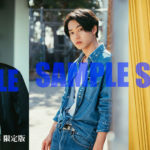 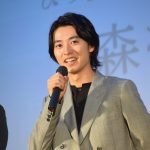 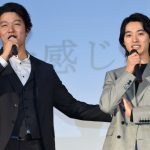 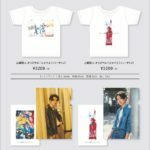 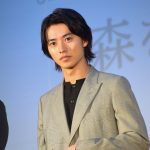 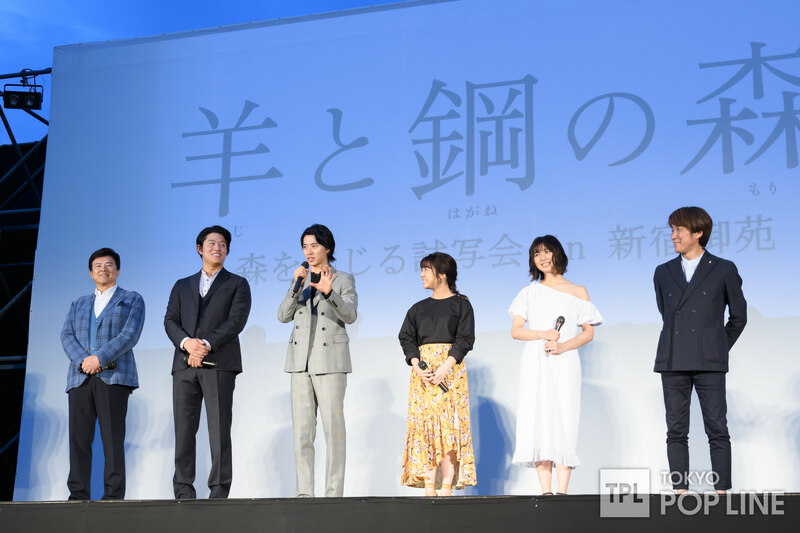 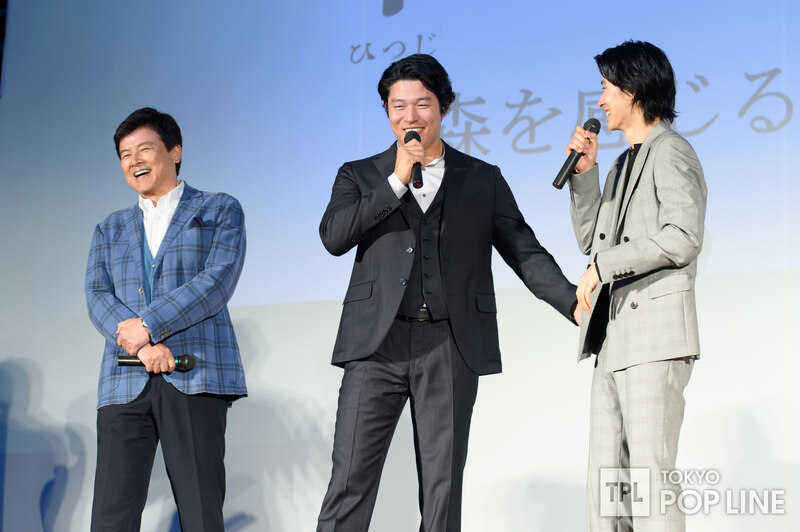 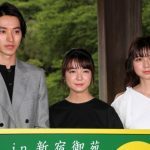 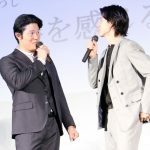 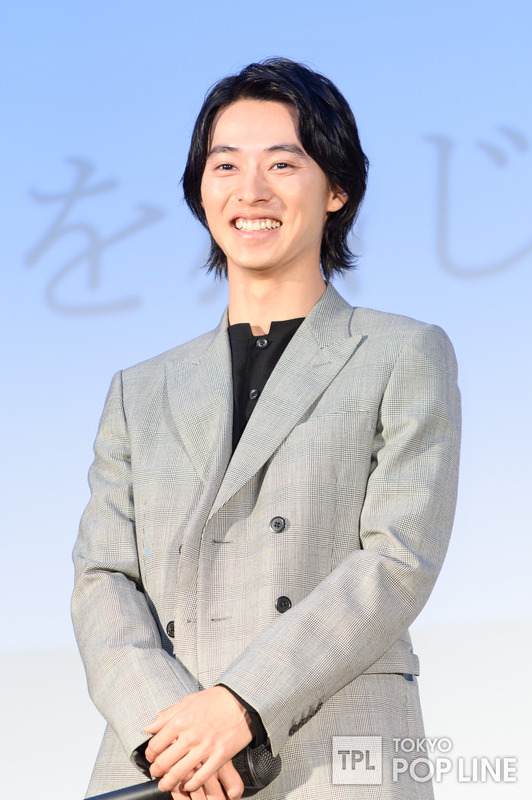 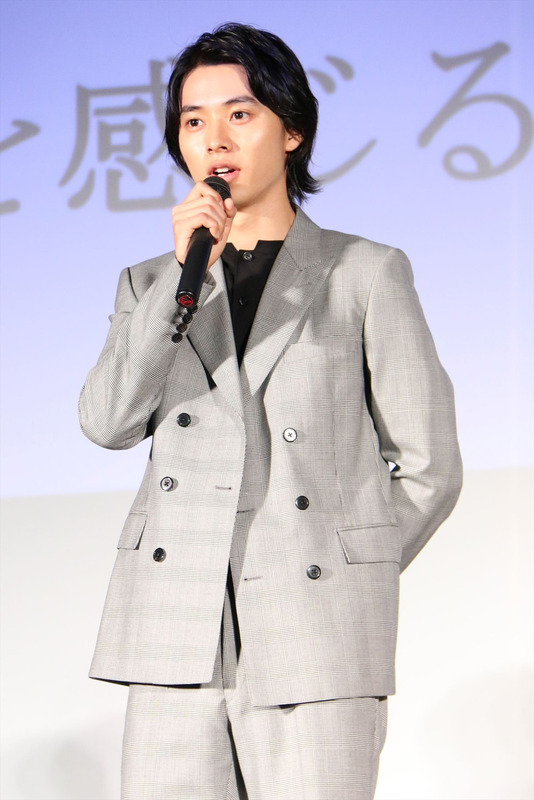 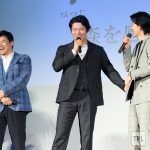 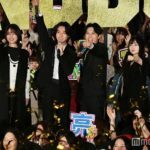 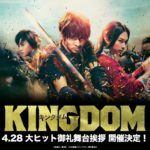 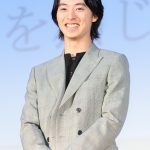 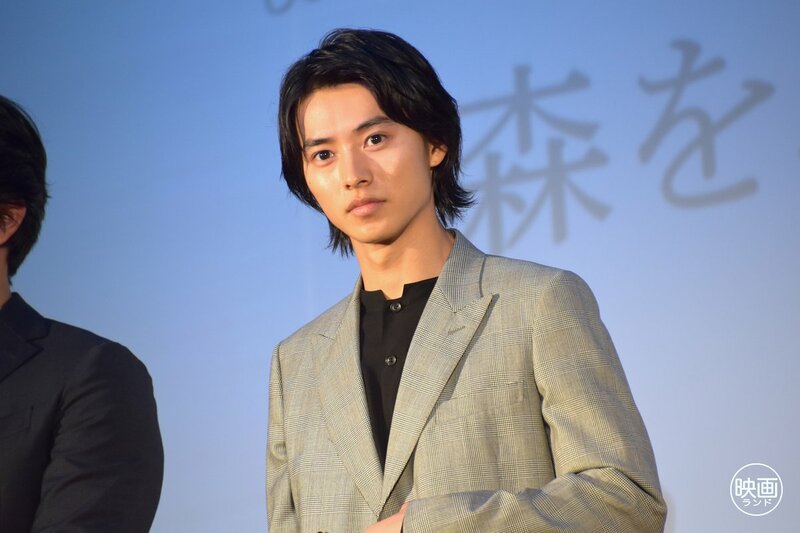 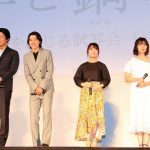 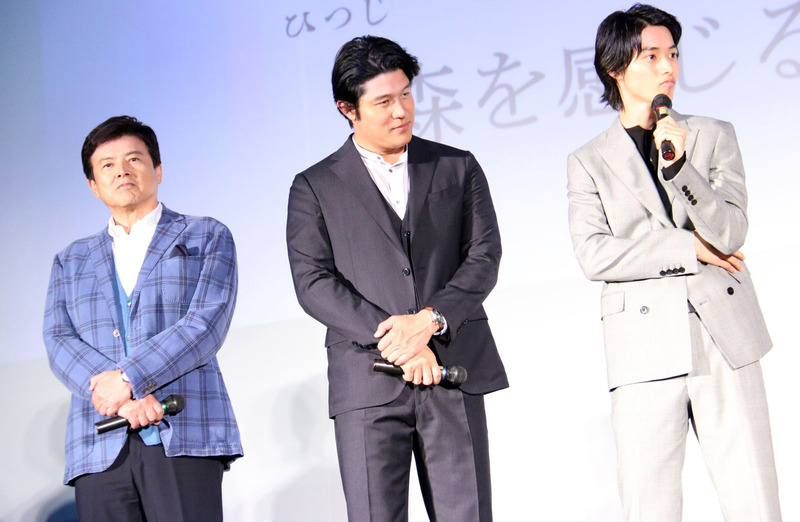 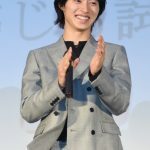 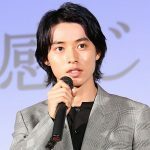 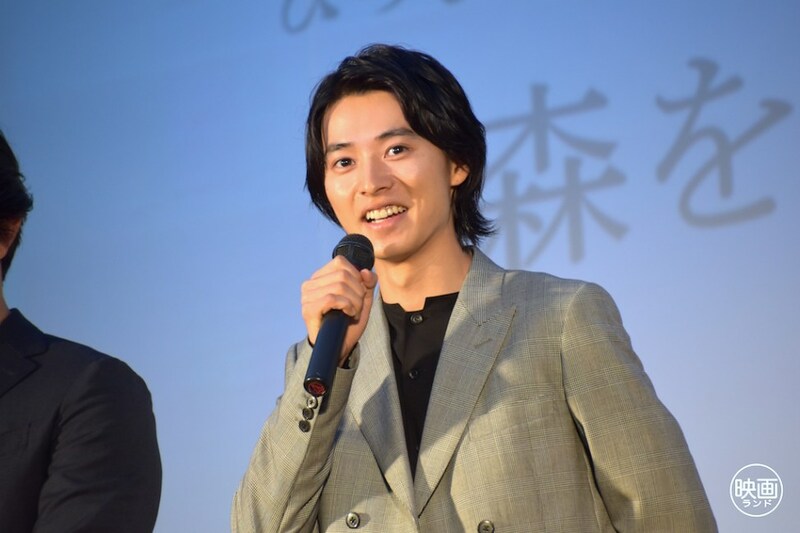 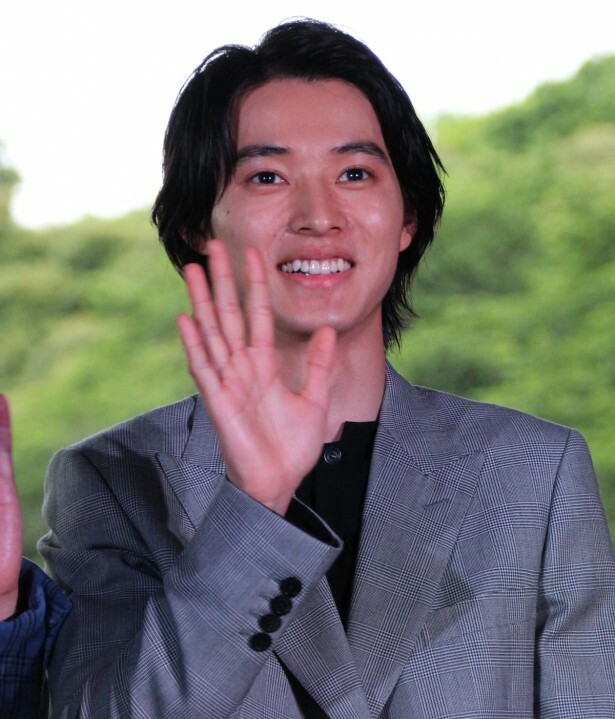 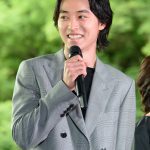 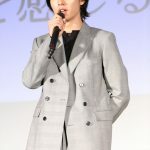 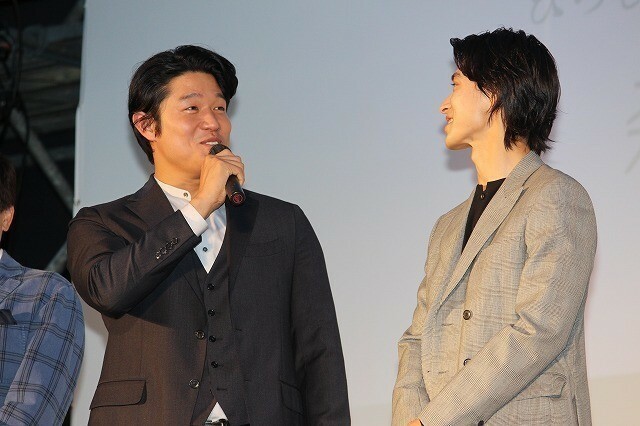 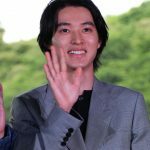 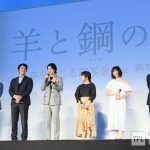 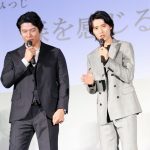 Yamazaki Kento, Miura Tomokazu, the Kamishiraishi sisters and Director Hashimoto met the press before the event, and Suzuki Ryohei joined in later for the stage greeting. 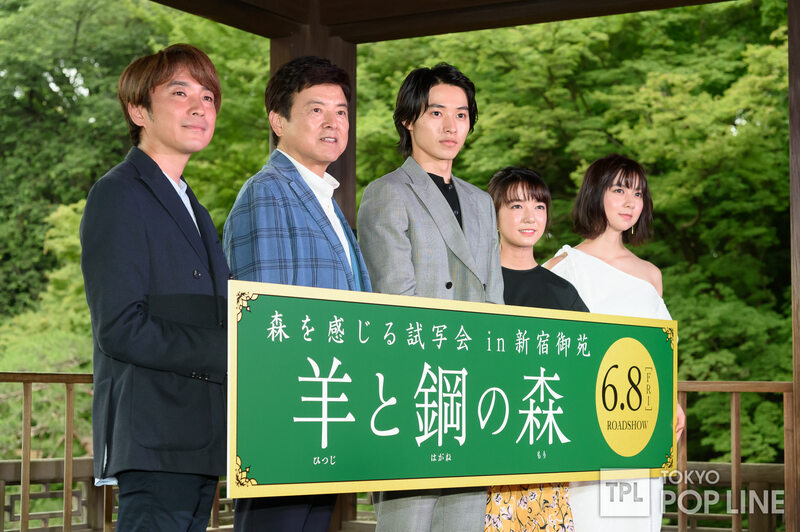 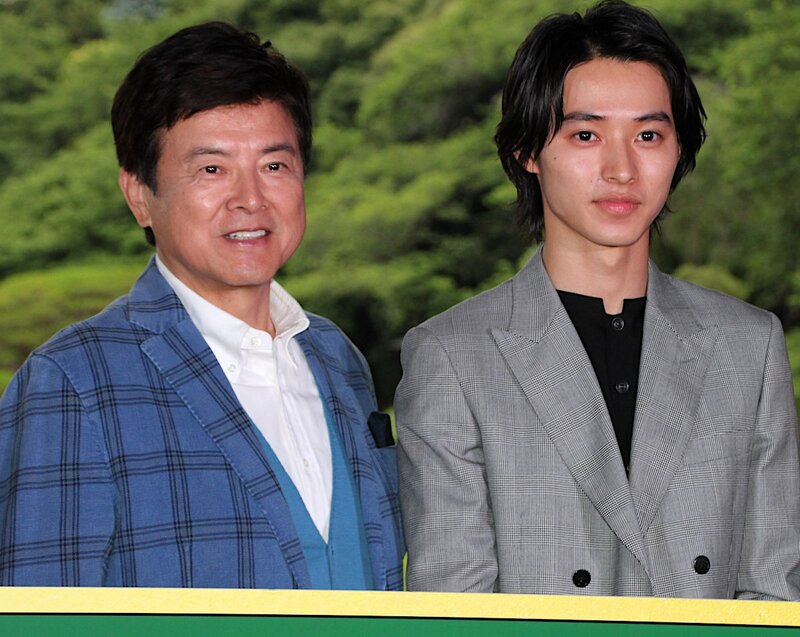 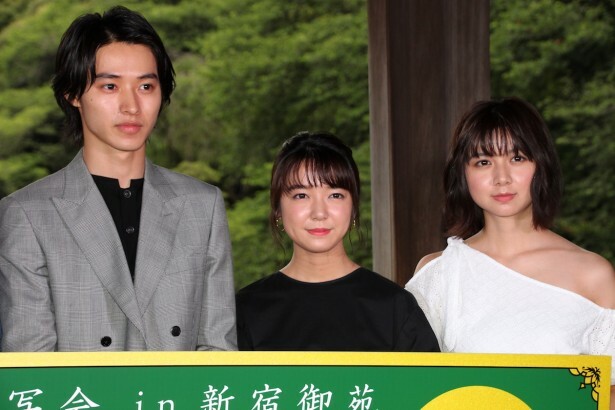 Yamazaki Kento said this was his first time visiting Shinjuku Gyoen. 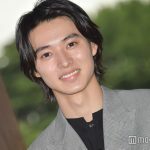 Surprisingly, it was also Miura Tomokazu’s first time. 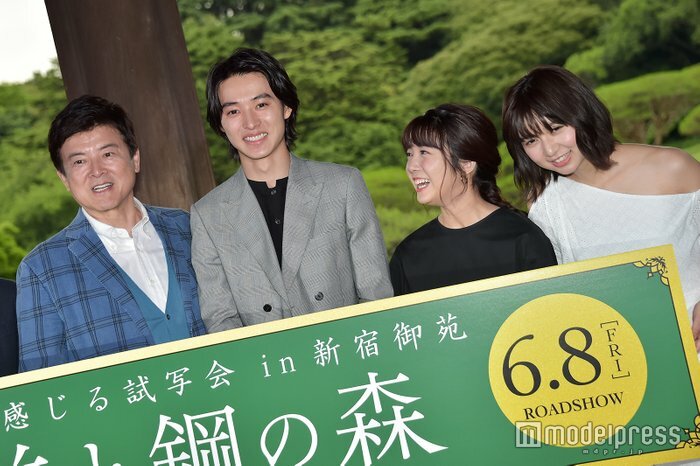 Kento said of the location, “There’s such lush greenery right smack in the middle of the city. 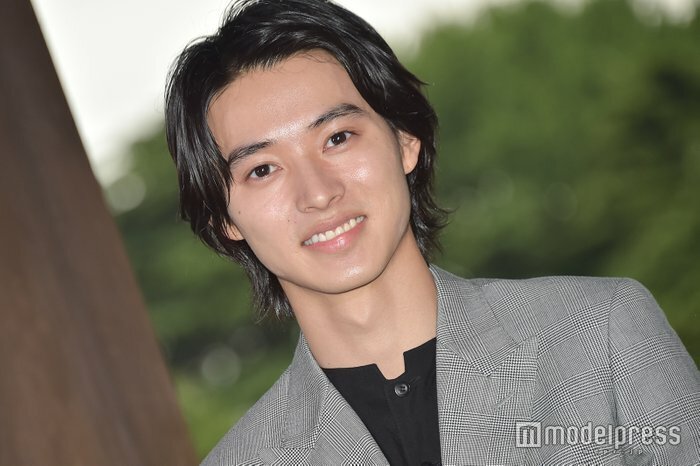 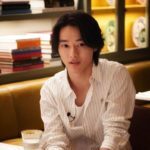 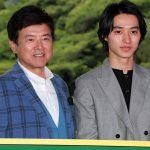 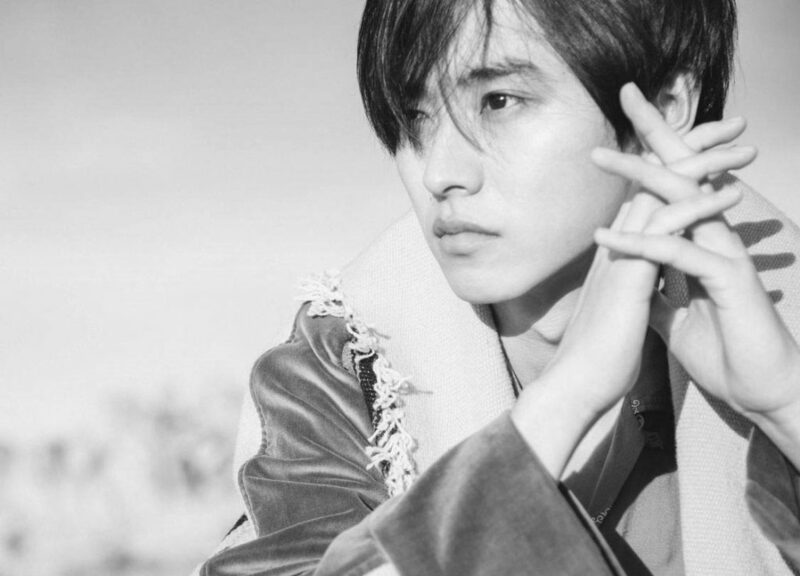 Though it feels mysterious to be able to see buildings from amidst the green, this is a really wonderful place.” Kento talked about his school days, and how he used to play soccer all the time, with bare feet on the soil and the grass lawn.